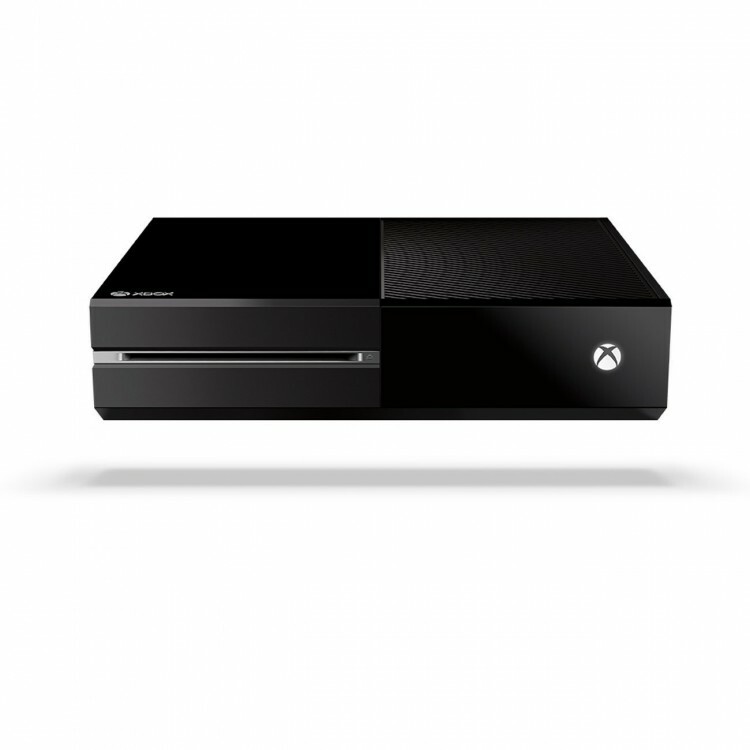 The Xbox One Console has been given a price of £429.99. Pre-Orders are now available – HERE! Designed to deliver a whole new generation of entertainment, Xbox One puts you at the centre of all your games, TV, movies, music, sports and Skype. With Xbox One, games push the boundaries of reality, and TV obeys your commands. Say “Xbox On” to launch your personalised Xbox One Home screen, watch your favourite TV programmes or share your latest game results with your friends, all using voice commands. And no more switching inputs to watch TV or play a game; with an eight-core, x86 processor and over 5 billion transistors, with Xbox One you can instantly navigate from a game to your entertainment with no performance loss. TV on Xbox One. Navigate and watch live TV from your cable, telco or satellite set-top box through your Xbox One. Voice Command. Turn on your entertainment system by saying “Xbox On,” and a custom-tailored Home dashboard welcomes you with your favourite games, TV and entertainment. Snap. Do two things at once on your screen. Use Snap to jump into a multiplayer battle while watching your favourite movie, or talk with friends on Skype while watching live TV. 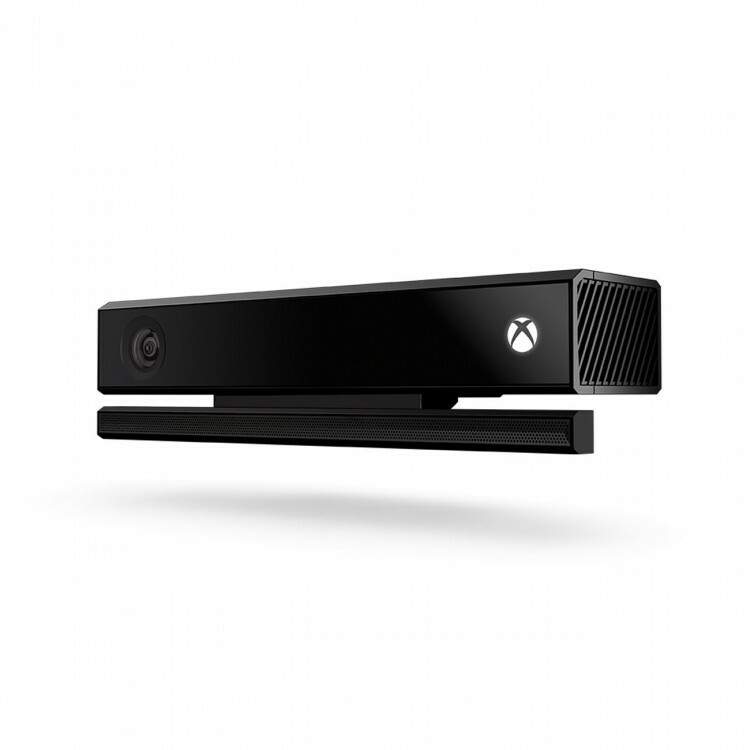 Skype made for Xbox One. Talk with friends on your TV in HD, or hold group Skype calls on your TV. Trending. See which entertainment is popular with your friends, and discover what is trending within the Xbox community. OneGuide. Find your favourite entertainment easily, searching by network, name or time, all with the sound of your voice and presented in a tailored programme guide. 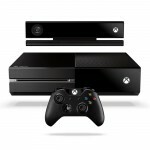 The all-new generation of Xbox Live is more powerful, more personal and more intelligent. It makes everything more convenient and accessible, from allowing games to be installed in segments so that gameplay can start quickly, to updates downloading in the background. Save and store your personalised profile, games and entertainment in the cloud to access them anytime, from any Xbox One console. 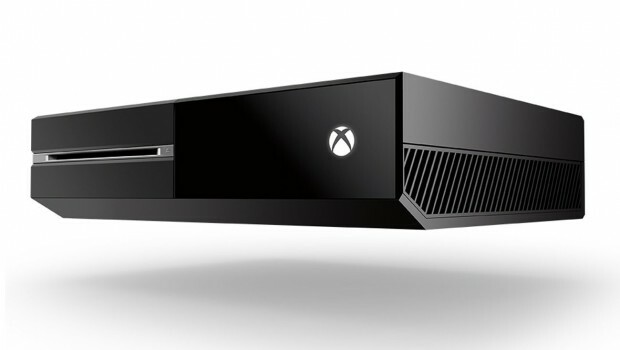 In addition, existing Xbox Live Gold Membership for Xbox 360 will seamlessly carry over to Xbox One. Xbox Live takes you deeper into the games you love with all-new features. Smart Match. A new Smart Match matchmaking system virtually eliminates waiting in lobbies by estimating wait times and finding people you want to play with. Game DVR. A dedicated Game DVR captures and accesses your gameplay, all saved to the cloud, so you can share your best gaming moments with your friends. Expanded achievements. A new and expanded achievements system captures video of your epic moments and rewards you in new ways, and your Gamerscore carries over from Xbox 360. Xbox SmartGlass. Xbox SmartGlass is part of the Xbox One platform, so it can render content directly onto your device. Now more devices can connect at one time for multiplayer and shared entertainment. The console: Shaped in the 16:9 aspect ratio with a horizontal orientation optimised for its high-speed Blu-ray disc player. It is moulded in a rich liquid black colour and includes a distinctive beveled edge. 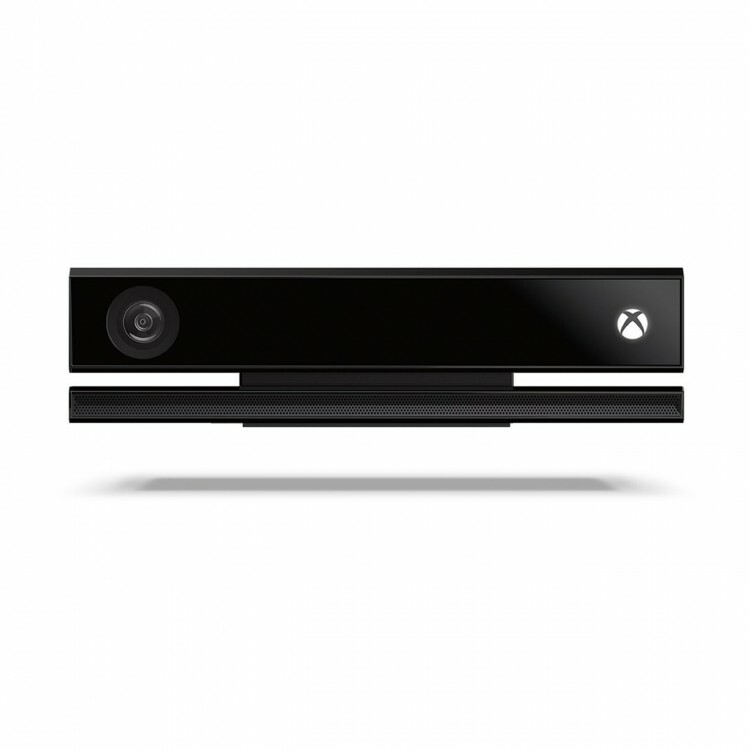 The Kinect sensor: Completely redesigned, the 1080p Kinect is more precise, more responsive and more intuitive. It has dramatically expanded its field of view and fidelity and works in nearly any lighting condition, recognises precise motion control from a slight wrist rotation, and distinguishes your voice even in a noisy room. The controller: Refreshed with more than 40 technical and design innovations including updated directional pad, thumb stick and ergonomic fit. Plus precision and control have been dramatically increased with all new vibrating impulse triggers. 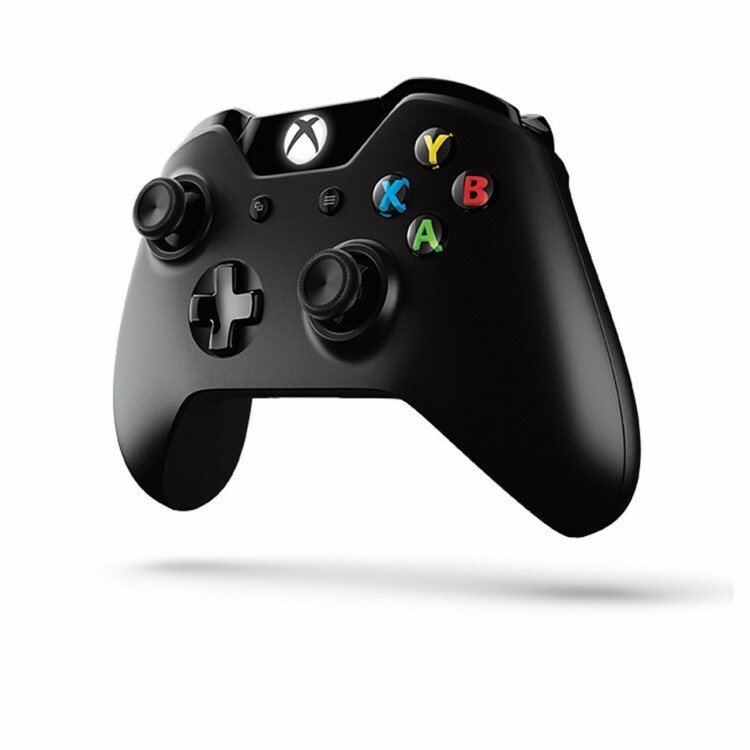 The Xbox One Wireless Controller is designed to work in concert with the new Kinect. 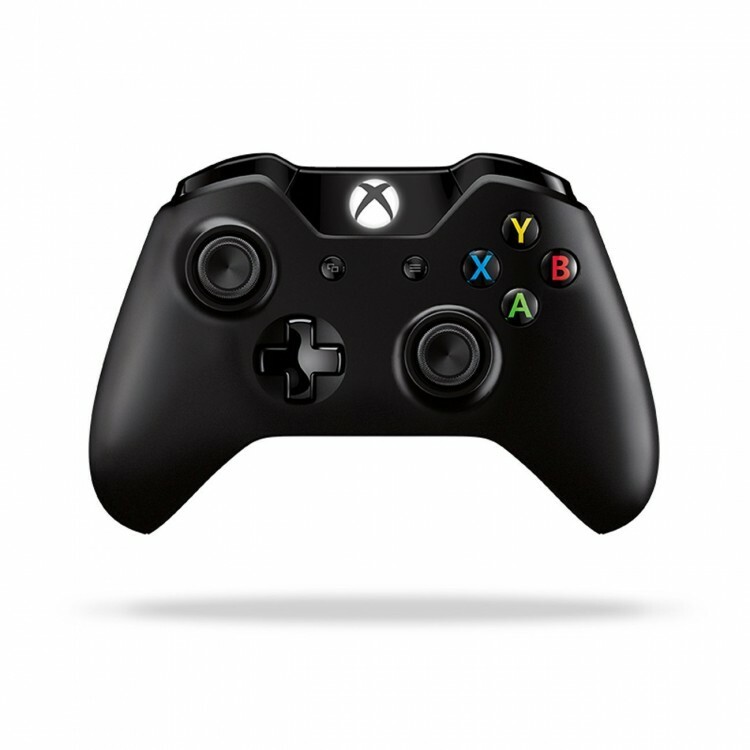 Please note: Features and requirements of Xbox One are under development and may change prior to release. Available features and content may vary by country. 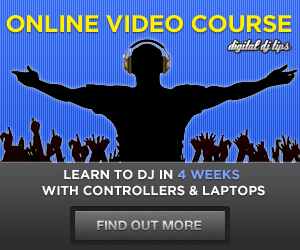 Broadband Internet (ISP fees apply) and advanced TV hardware required. Games and media content sold separately. 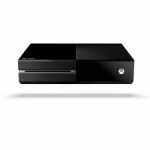 Xbox LIVE Gold Membership, paid subscription and other requirements apply for some Xbox LIVE features. 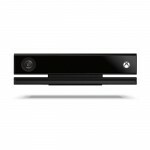 Live TV with Kinect navigation, Live TV with One Guide, Trending, and NFL on Xbox are not yet currently available in the UK. 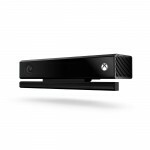 Kinect voice functionality only available in supported locales and languages. At launch, Live TV will require a supported receiver device with HDMI output (sold separately). Cloud storage subject to geographical content restrictions. Some Xbox Live content and features available on Xbox 360, including avatar content and some apps, are not available with Xbox Live on Xbox One. Xbox SmartGlass is available in supported games.